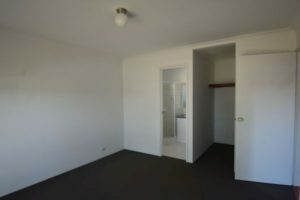 Whisper Quiet Cul De Sac Location! Renovated 4 x 2! Situated in a great street with quality family homes at the top of a quiet cul de sac with fabulous inland views, this home must be viewed. 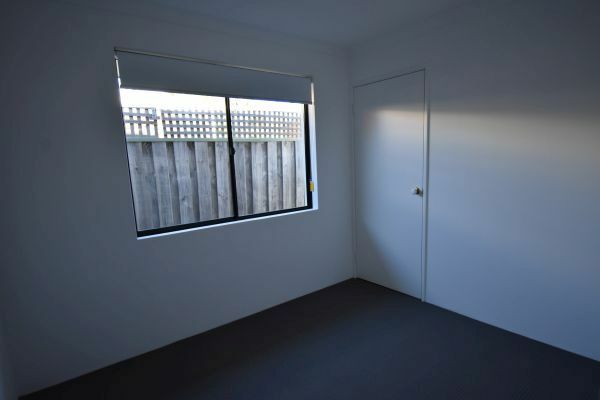 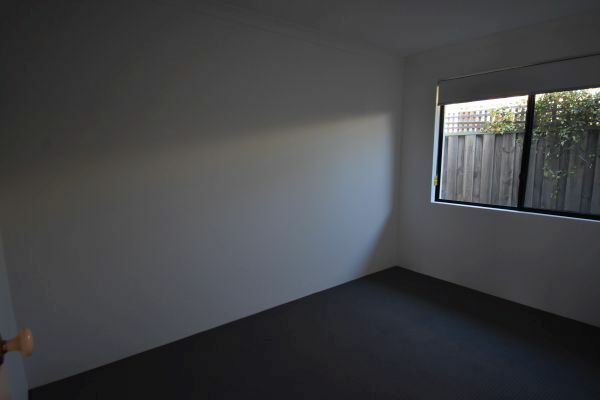 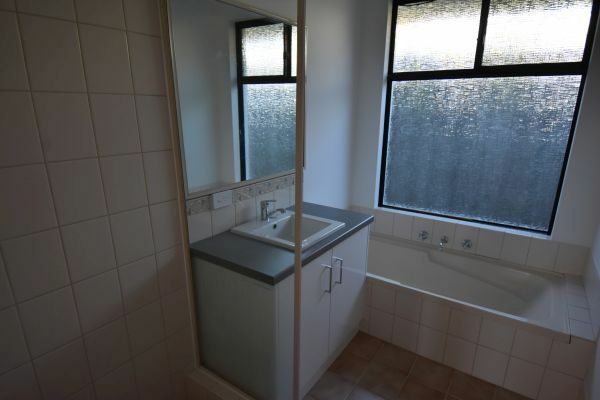 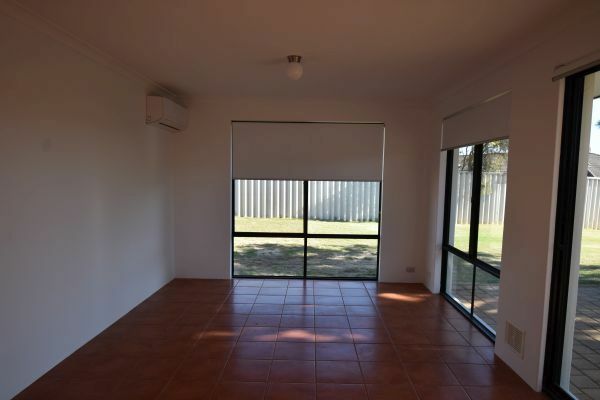 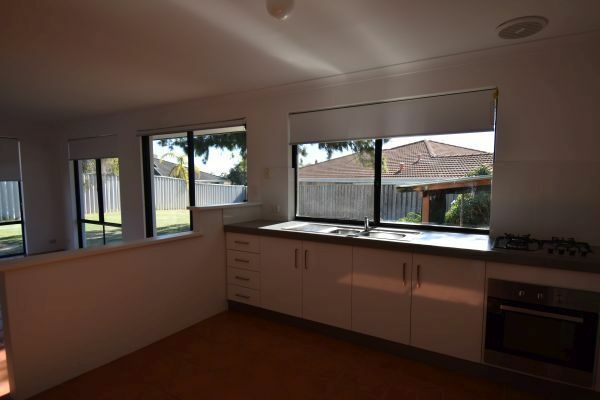 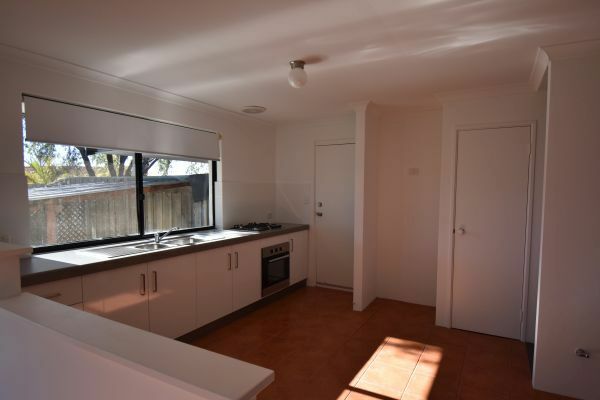 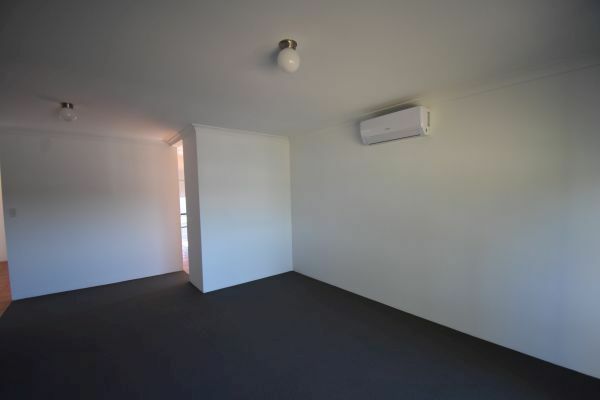 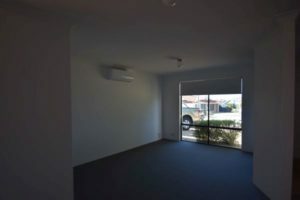 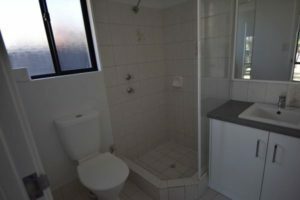 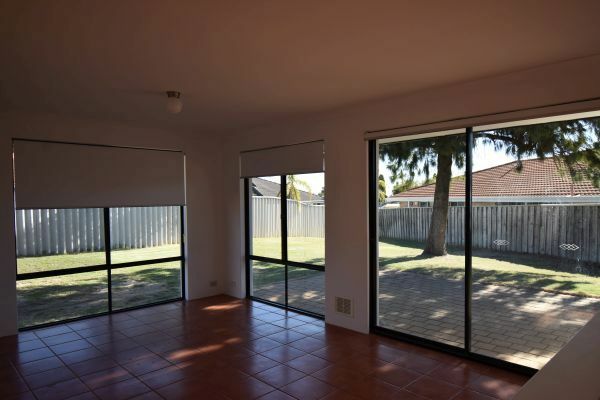 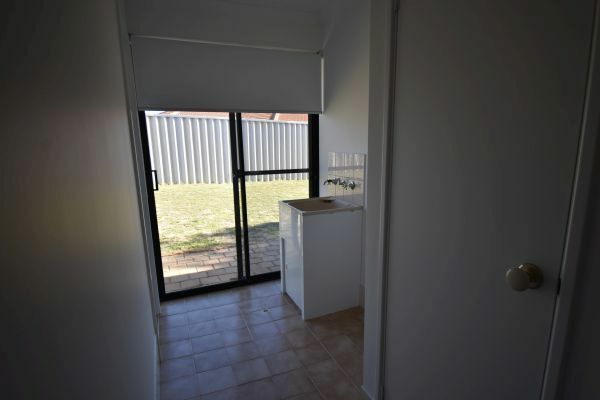 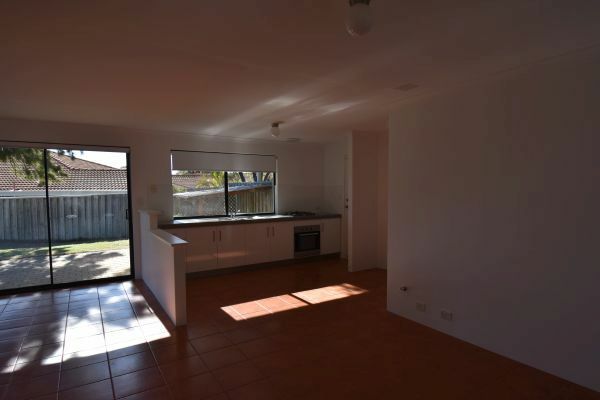 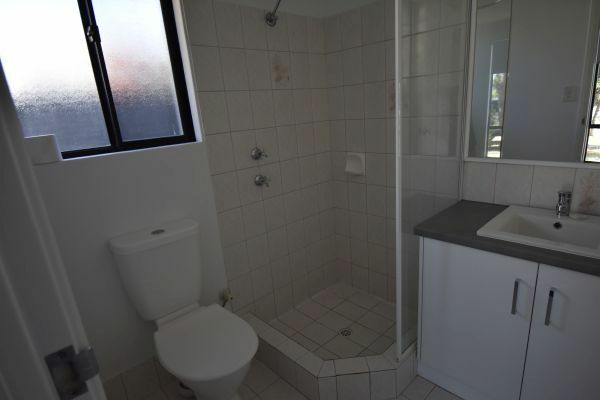 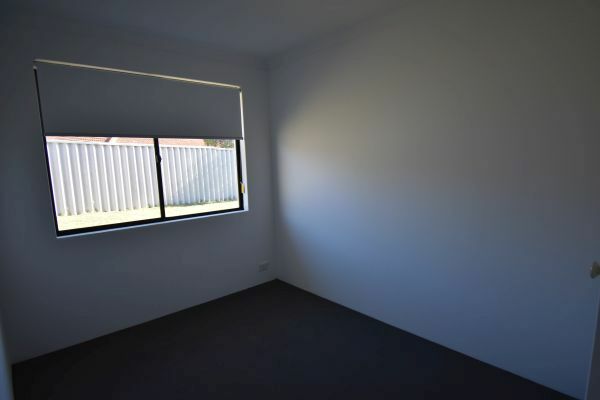 All located close to good schools, public transport and local shops including Lakeside Shopping Centre. 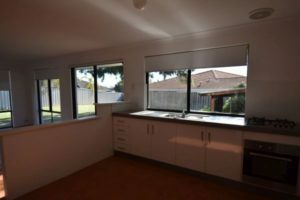 Immaculate family accommodation which has been renovated with new kitchen, gas stove top and under bench oven, new carpets, re painted inside and out and new blinds. 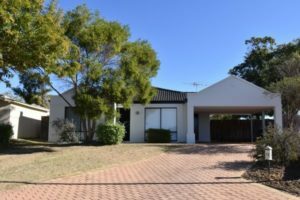 Spacious living areas comprising of formal living/ dining to the front of the property and tiled family room and kitchen to the rear, both areas have split system air conditioning. 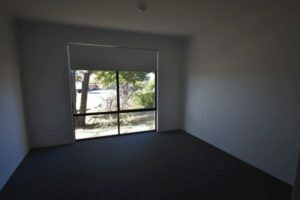 Good sized Master bedroom with en suite and walk in robe, 3 minor bedrooms, 2 having built in robes and the other could be utilized as a nursery or home office. 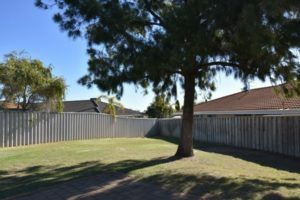 The property also features huge rear gardens for the kids to play which is mainly lawn and paving and low maintenance garden beds to the front of the property. 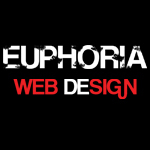 * Good sized rear garden with lawn & low maintenance front gardens.